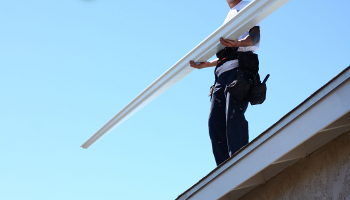 to prolong the life of your gutter system. Have The Job Done Right The First Time, Every Time. Our professional gutter installation begins with a consultation to discuss a solution that will suit your residential or commercial project. 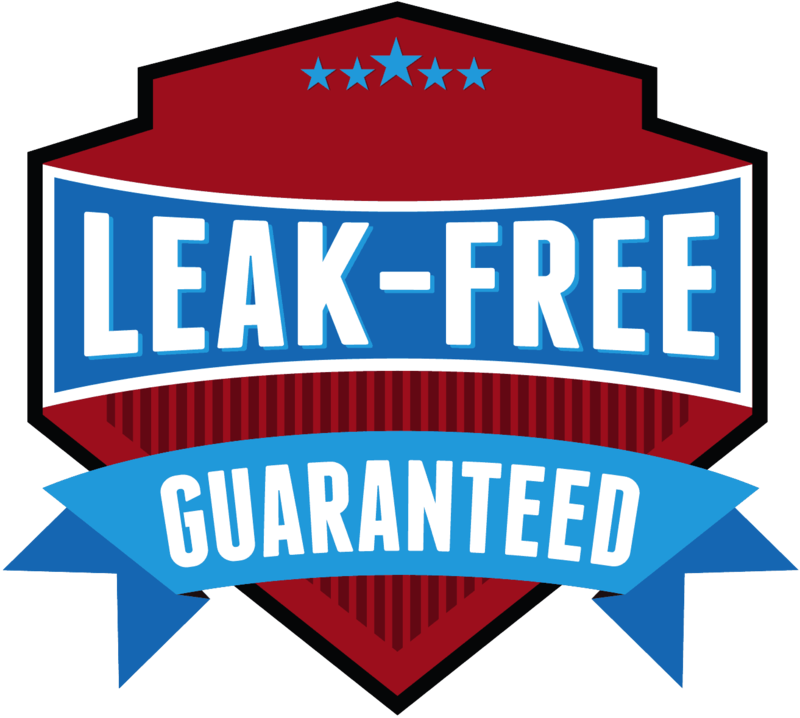 At Gutterman Enterprises, we repair leaking corners or damaged gutters everyday, and in many cases, we provide same-day service. Gutterman Enterprises services all of Northern California with competitively priced, professional gutter cleaning services. 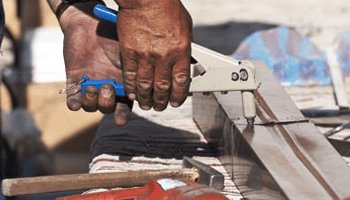 Welcome to Gutterman Enterprises, the premier commercial and residential gutter installation company, serving all of Northern California with integrity, efficiency, and unparalleled customer service for over 25 years. We are a fully licensed and insured company that offers some of the most competitive rates in our industry. 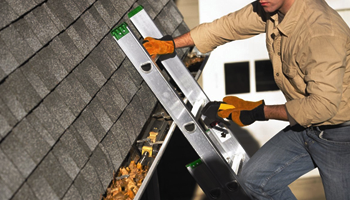 Whether you are looking to install a new gutter system, repair existing gutters, or service your gutters to extend their life expectancy, Gutterman Enterprises is ready and willing to earn your business today.